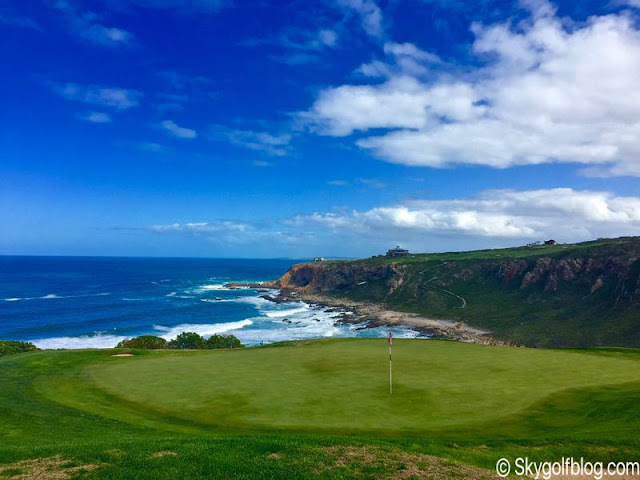 Pinnacle Point is the first course I played in my South Africa golf trip and probably the most dramatic golf course I'ever played and saw anywhere in the World. From the moment you enter the gates of the huge property, surrounded by marvelous villas and breathtaking views of the coast, the cliffs the Ocean and the fairways running above the waves, you understand you are becoming part of something unique in the entire planet. 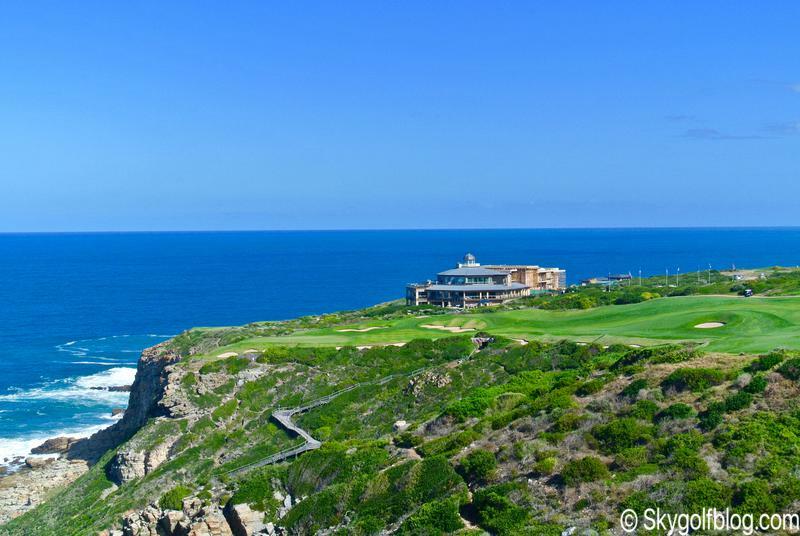 In terms of location there is no Old Head, no Pebble Beach or no Trump National Los Angeles (all with spectacular views of the Ocean) that can be compared to Pinnacle Point's location. Seven holes are designed right on top of the cliffs or "dangerously" on the edge of the rocks with simply outstanding views. 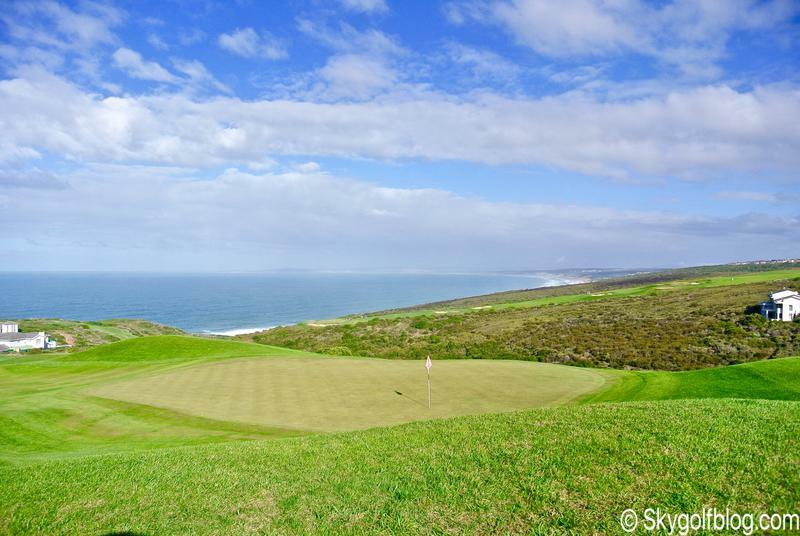 And is incredible when you realize observing the 7th green that beyond that there is only the Indian Ocean and then the South Pole. 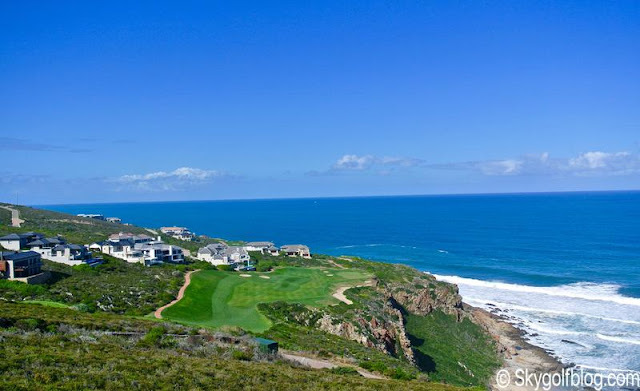 We must recognize the audacity of South African golf course architect Peter Matkovich who opened the course together with top Irish Tour Golf Professional Darren Clarke (has described Pinnacle Point, as 'the best golf course on the planet') in November 2006. 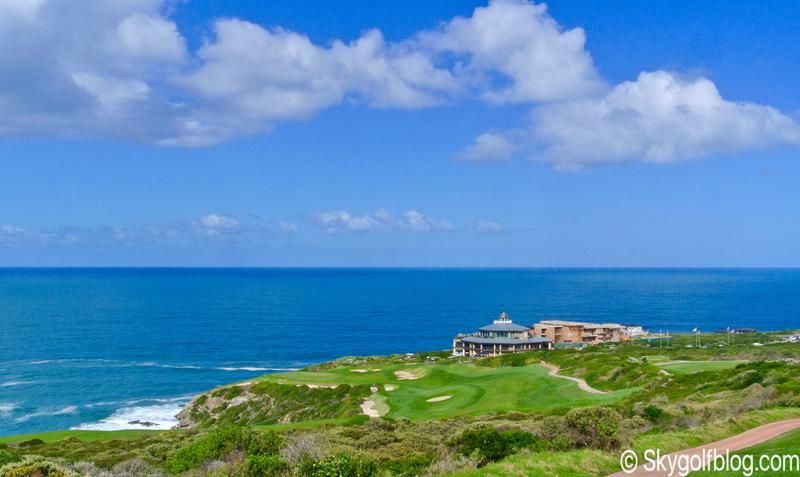 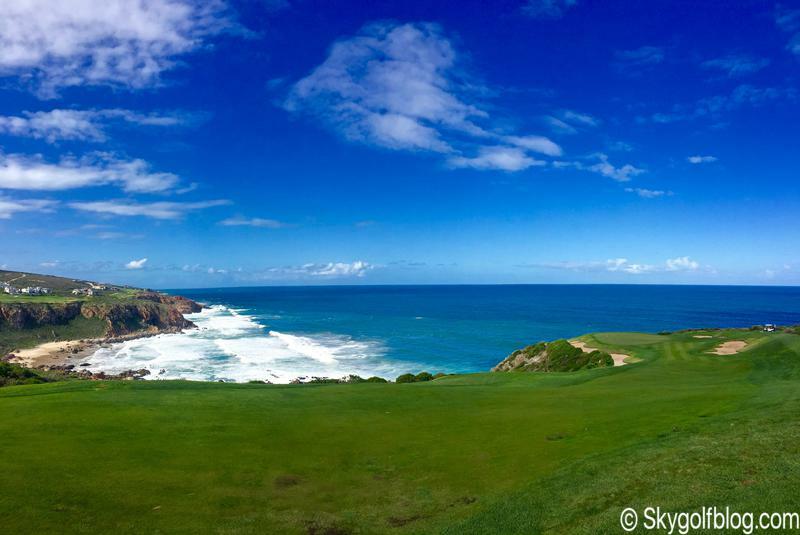 Currently Pinnacle Point is rated among top 20 courses in South Africa and among the best courses in the world. 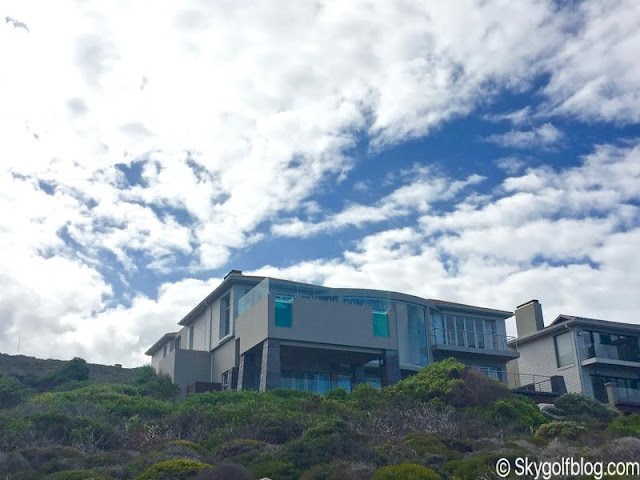 Pinnacle Point is a par 72 located in the picturesque harbor town of Mossel Bay, in the heart of the Garden Route midway between Port Elizabeth and Cape Town, and just 15 minutes from Fancourt Hotel & Country Club. 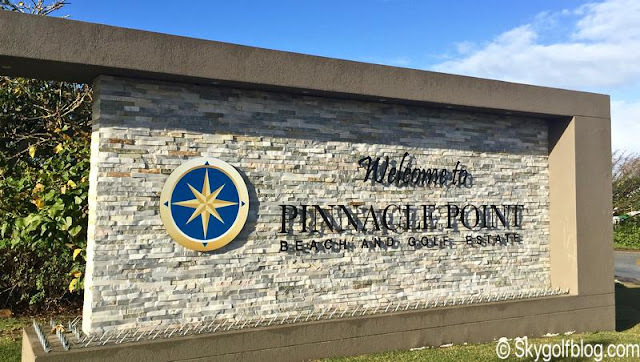 Pinnacle Points is also world famous to be the place where the Homo sapiens have lived 164,000 years ago. Thanks to fossil evidences discovered on a cave not fare from the golf course, it is believed that Homo sapiens evolved in Africa, and more precisely here in Pinnaclel Points ca. 200,000–160,000 years ago. 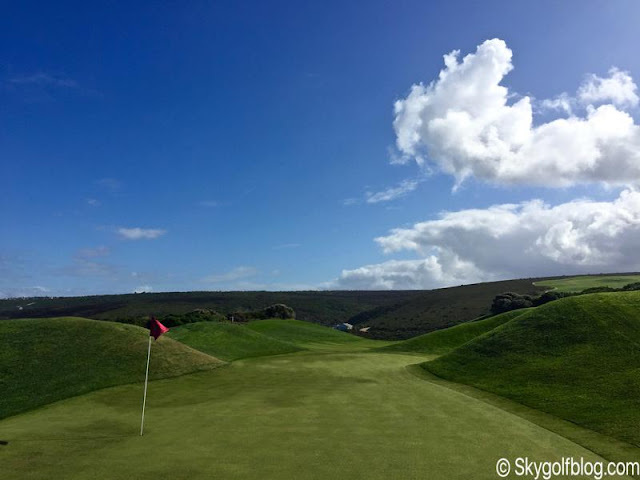 The layout (6460 m from the Championship tees) is challenging and spectacular, even if, in my opinion, is not recommended for the beginner golfers with some of the holes requiring significant forced carry shots, over deep ravines or over the Ocean. 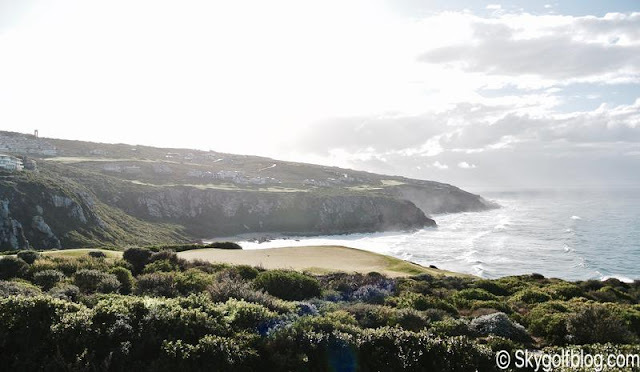 Don't expect to walk this course. 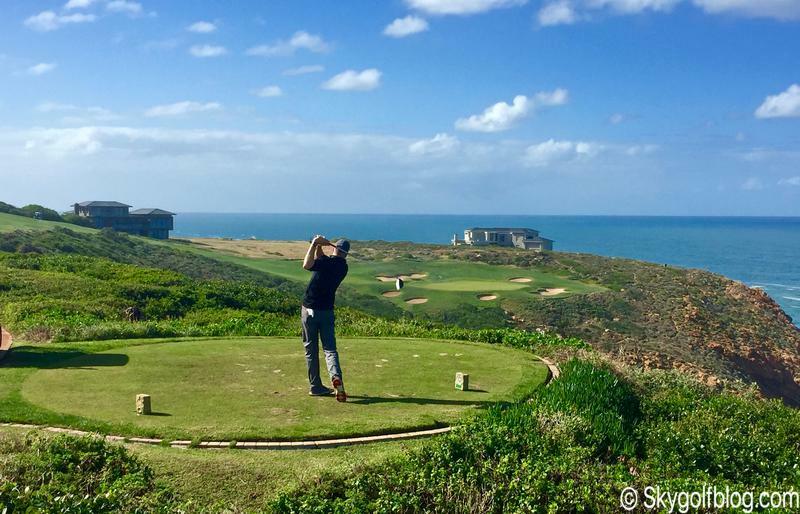 A cart is necessary to play and an extra sleeve of ball is required as well. 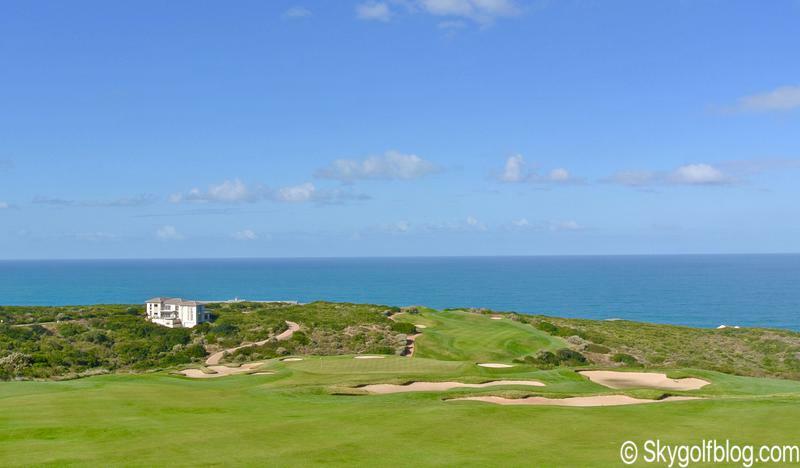 Although some of the holes feature nice landing areas is easy to loose a ball forever into the Indian Ocean. 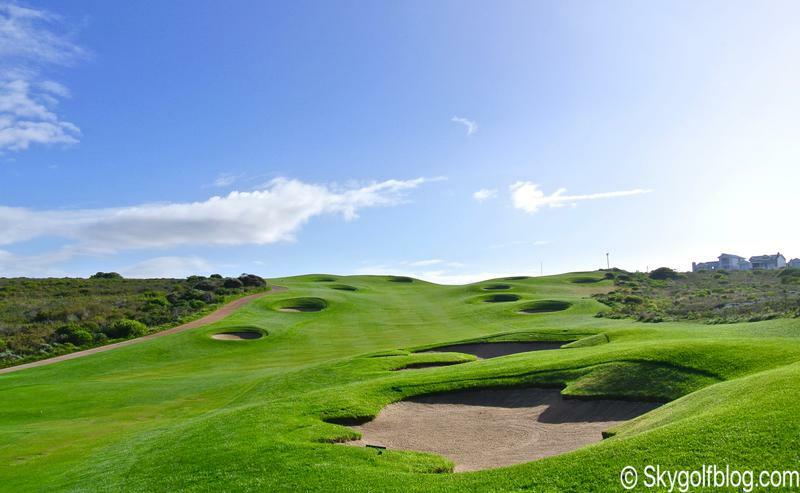 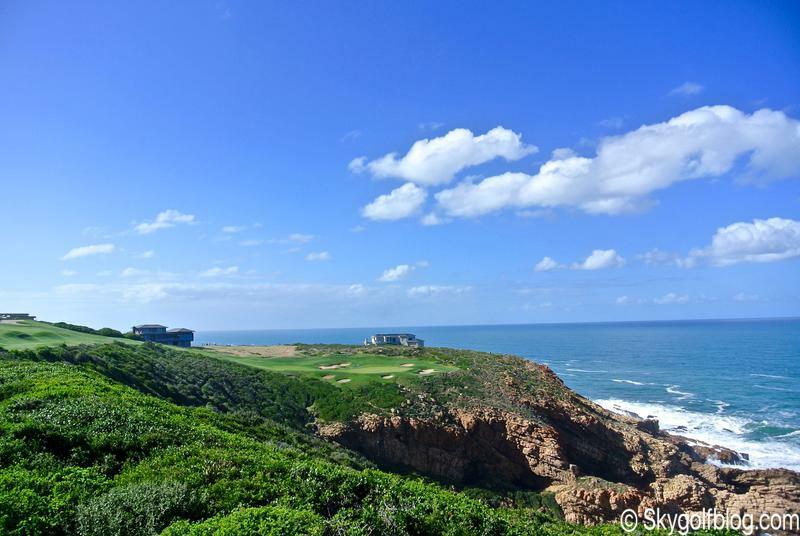 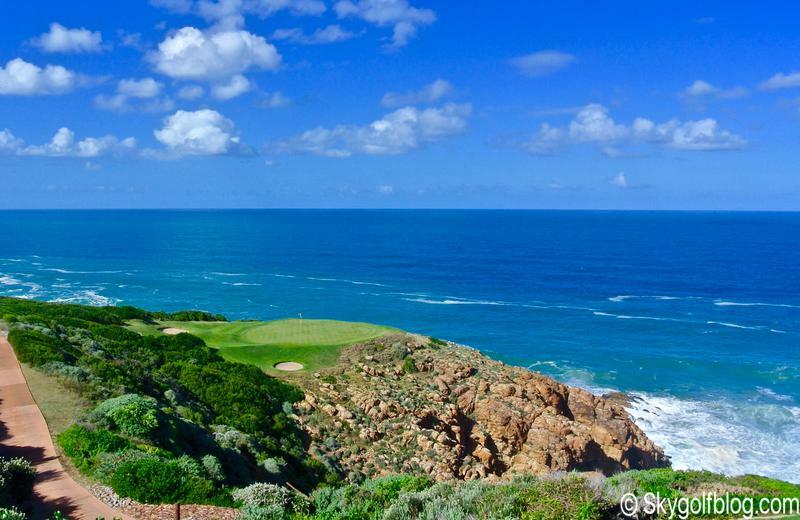 Pinnacle Point is one of the must play courses in South Africa. If you are planning a trip ora vacation on the Western Cape region do not miss this extraordinary golf course. The Pinnacle Point Golf Academy is also home to the Louis Oosthuizen Junior Golf Academy which was proudly re-launched in December of 2015. 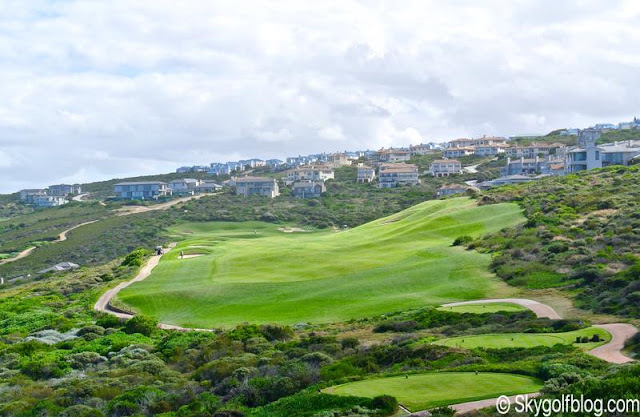 The Louis 57 Academy prides itself on it’s golf development program offering local scholars the opportunity to be trained, and practice, at Pinnacle Point award winning facilities.